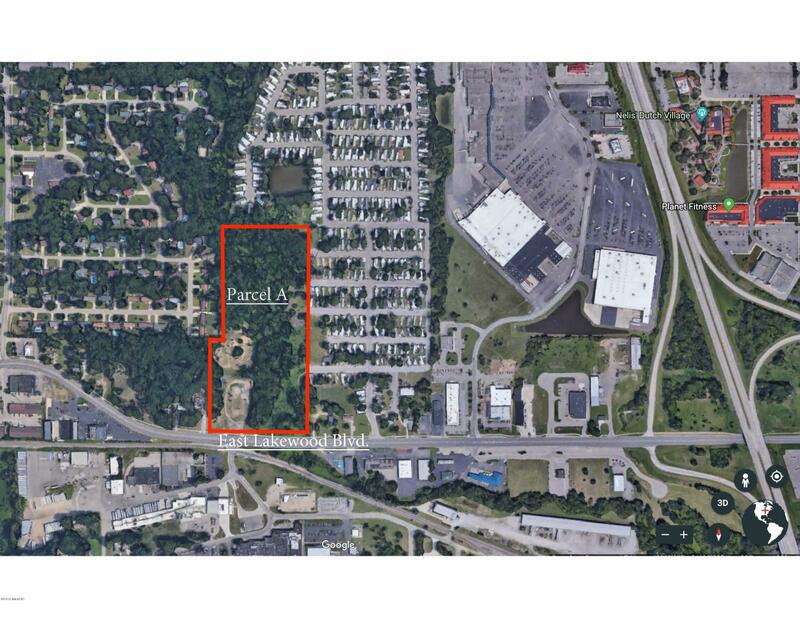 This vacant land resides in a high-traffic area with over 700 feet of E Lakewood frontage. Part of this land is currently zoned commercial and remaining is multi-family residential. All 18 acres are master-planned commercial. Great location and easy access, just west of US-31 Hwy and south Lakewood Blvd interchange. Property also listed on MLS as 1 part of a larger parcel.